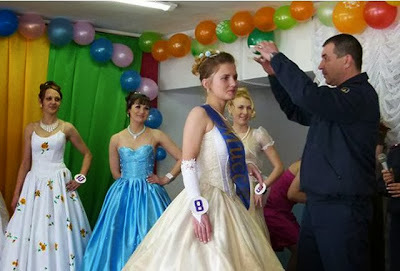 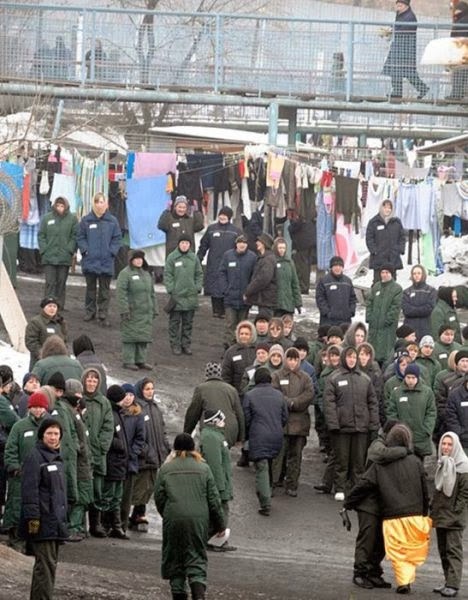 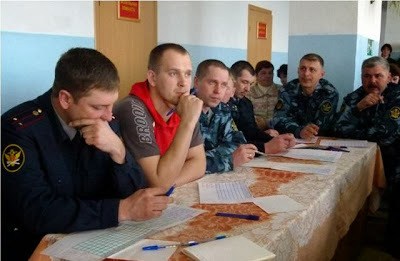 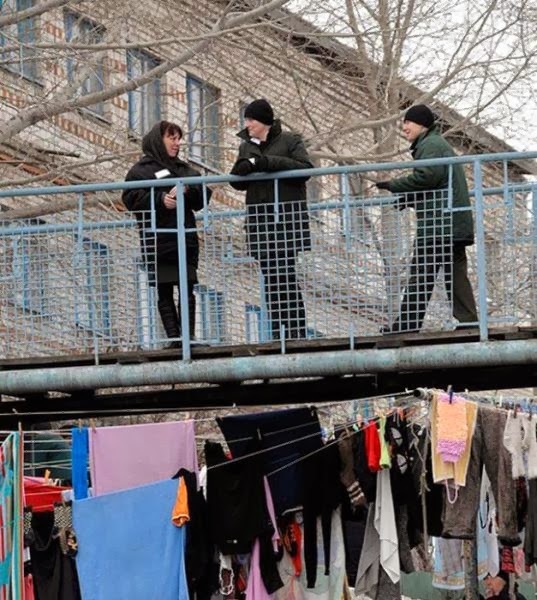 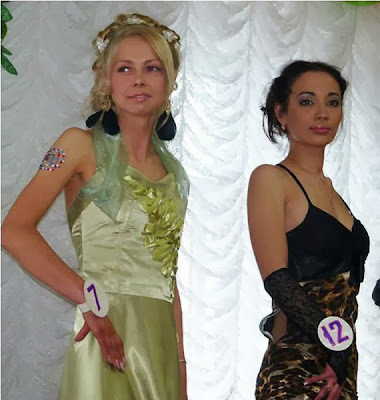 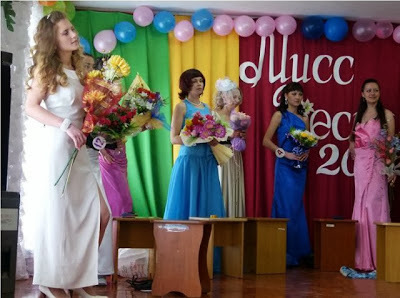 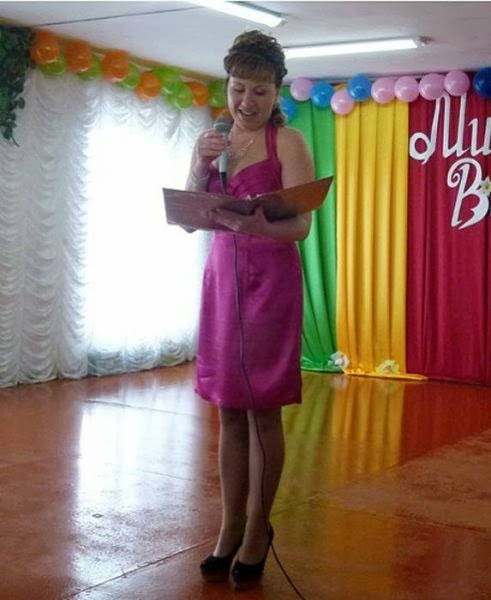 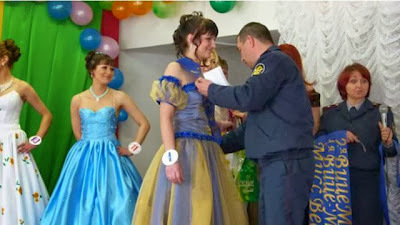 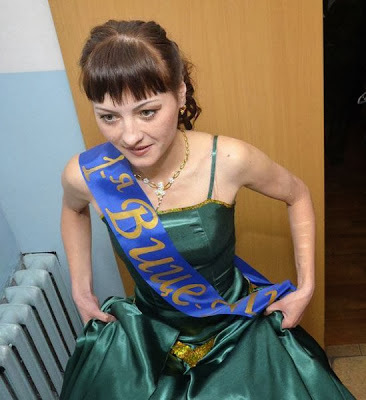 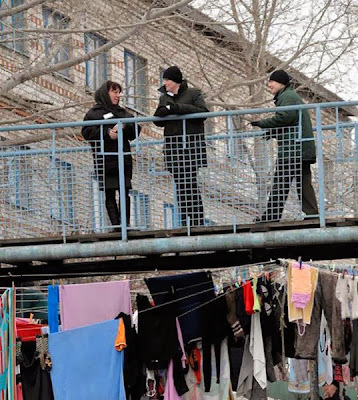 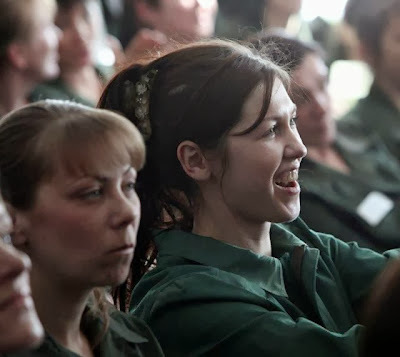 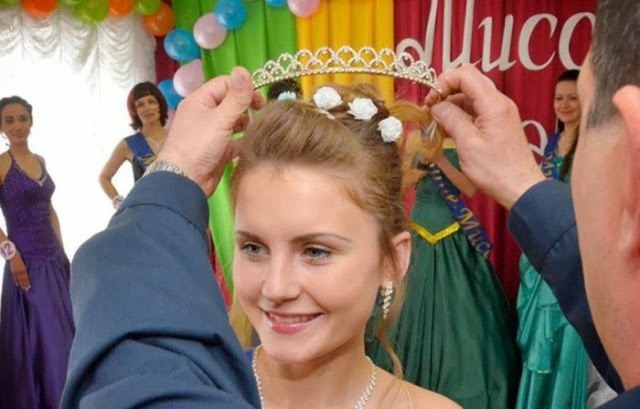 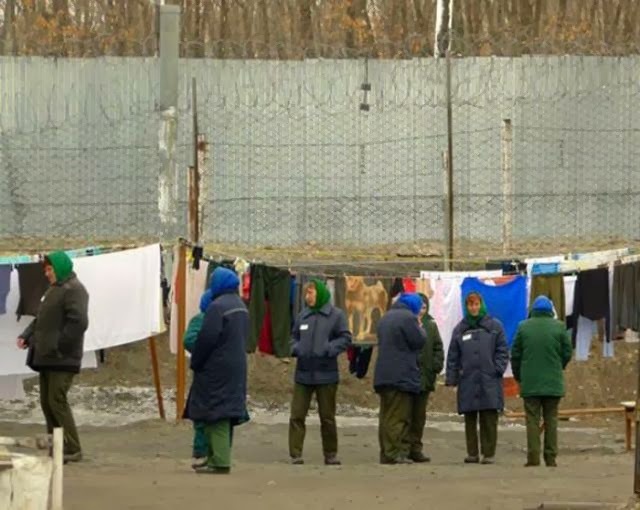 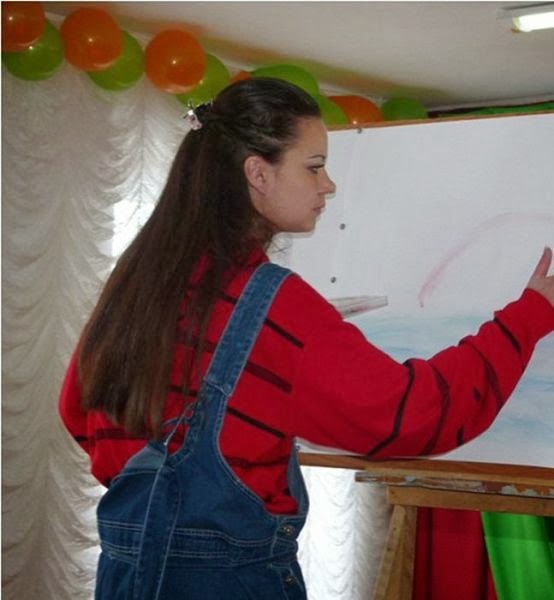 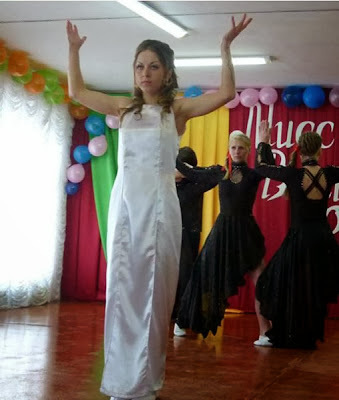 Eleven contestants chosen from over 1220 convicts across ten penitentiaries in the Primorsky territory participated in the beauty contest. 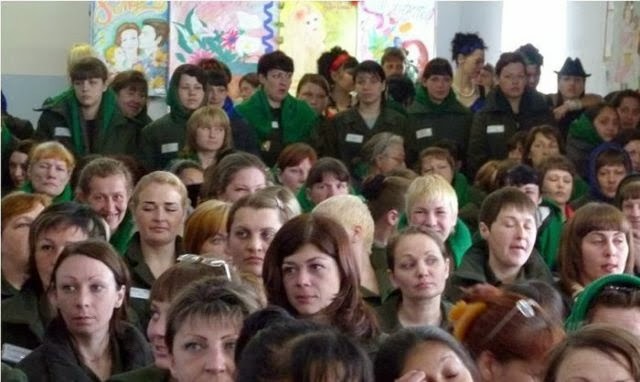 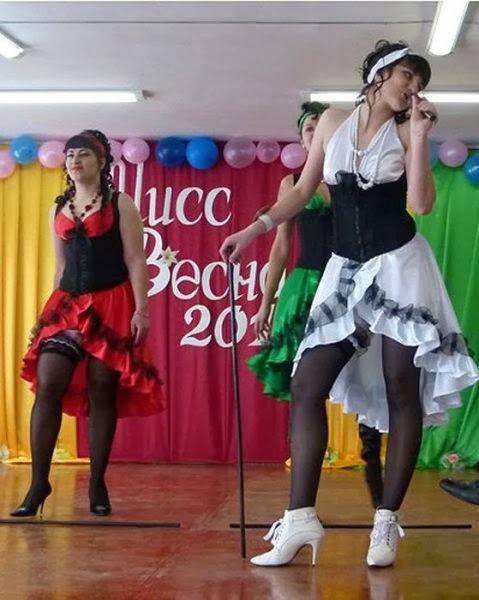 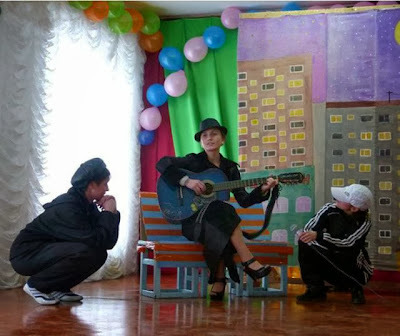 The prisoners have been convicted of crimes such as drug trafficking and murder but for one night they got to dress up and enjoy being “women” again and not only convicts. 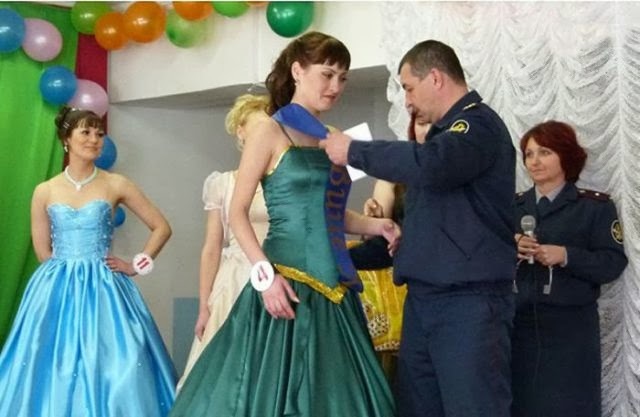 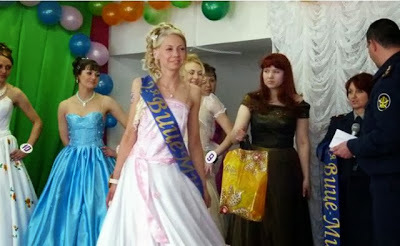 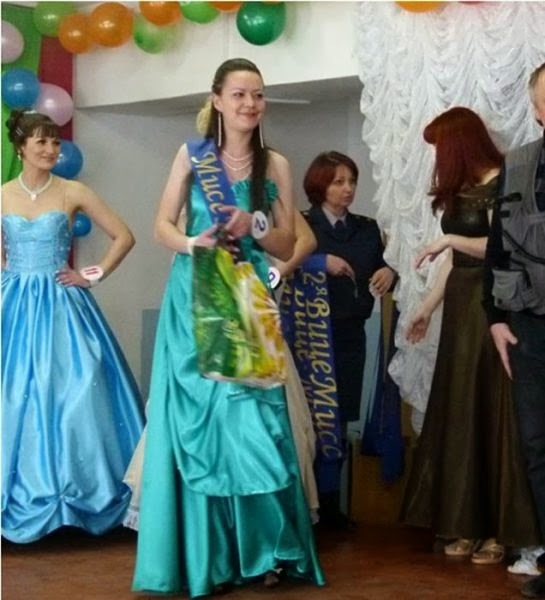 25 year old woman won the pageant but is only up for parole in 2020.